Guided Learning Hours: 6 Minimum Age: 16 years old Anybody wishing to gain an understanding of risk assessment. This qualification is at entry-level. There are no prior requirements for learners wishing to undertake this qualification. Designed for learners wishing to gain an understanding of risk assessment and the role it plays in maintaining and improving Health and Safety in the workplace. The course is delivered by fully qualified and accredited Health and Safety Trainers who have many years of experience and come from different backgrounds. 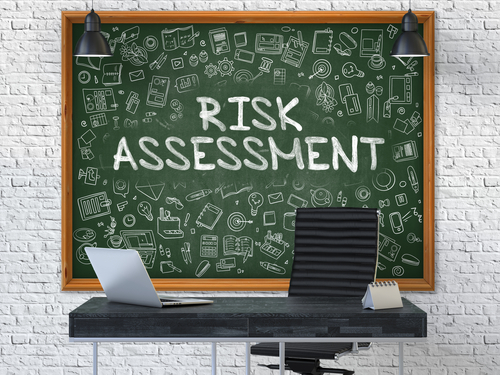 2.1 Outline the legal requirements for risk assessment. 2.2 Describe a simple process for undertaking a risk assessment. 2.3 Give examples of occupational, environmental and human factors that can affect the level of risk from hazards at work . 2.4 Outline a method that can be used to prioritise risks. 2.5 Outline the requirements for providing information about, and records on, the results of a risk assessment.